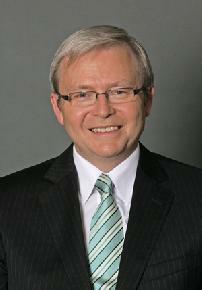 In a particularly grubby manner, Australia's Prime Minster Kevin Rudd, has been deposed as PM by Australian Labor Party (ALP) secretaries, ALP power brokers and other ALP ‘nobodies' , all in a matter of 24 hours and in a manner that would lead Australian voters to question as to who is really in charge of the Australian Government. 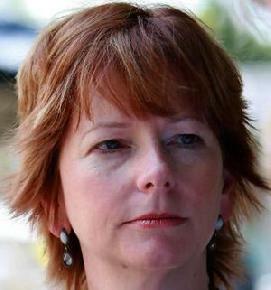 Rudd's replacement is the former Deputy PM, Julia Gillard, an extremely competent person in her own right. There is very little doubt however that, while Gillard may well hold the PMs position, she will simply be told how to conduct herself in the job by the ALP right-wing junta. more than justifiably be seen as a puppet Prime Minister. Rudd was deposed in a matter of hours after the ALP junta decided his fate. All this being the case, Australians may now well be extremely angry and disappointed with the fact that an elected Prime Minister has been deposed by a bunch of elected, non-elected and non-electable power brokers some of whom have overseen the running of a proven to be corrupt Government in the State of New South Wales. In Australia, it will now be a case of the Australian public saying that "Julia Gillard may well be the Prime Minister but would the real Australian Prime Minister please stand up". The Australian electorate may well like to remember those who deposed Rudd and ‘scrap-heap' them at the next election but in the end, Australian voters will decide who will be the next Australian Prime Minister, not the ALP junta.